For a while, Doug didn’t know that a career in the facilities services industry was right for him. He worked jobs in the grocery business, the resort industry, occupational medicine, and even coached high school football and baseball. However, when he moved from his home state of Washington to Phoenix, Arizona, he needed a job, and he took one as a machine cleaner/oiler. Doug’s hard work didn’t go unnoticed, though, and soon he was running the site’s fluid management team. Training for fluid management systems. The training manual is thorough, covering things like how to conduct daily concentration and pH checks of the water-base cutting fluids; how to calculate the volume in reservoirs and coolant sumps; and how to filter oil-base solvent. Additionally, it includes detailed instructions for machine cleaning and coolant changes, and details the disciplines of Total Preventative Maintenance (TPM). Doug and his team also created logs for every type of machine on the site, so they could develop new, more efficient methods of working; lessen the environmental impact of the site by recycling or reclaiming fluids; and be more proactive about certain types of maintenance, which has led to the prevention of major equipment breakdowns. This program, coupled with the training manual, has resulted in a safer, more productive operation. Striving for success in national facilities services. C&W Services is dedicated to delivering this level of leadership at all of our client sites, as it leads to positive end results. Additionally, we’re investing in our apprenticeship and veterans programs as a way to provide people with long, fulfilling careers in the facilities services industry. Read more about our apprenticeship program here, and our veterans program here. Doug is one of many stories we have from the field that demonstrate how our team’s culture is the backbone of our service delivery success. We pride ourselves on delivering a broad portfolio of services, developing and empowering our people, and defining a new status quo. 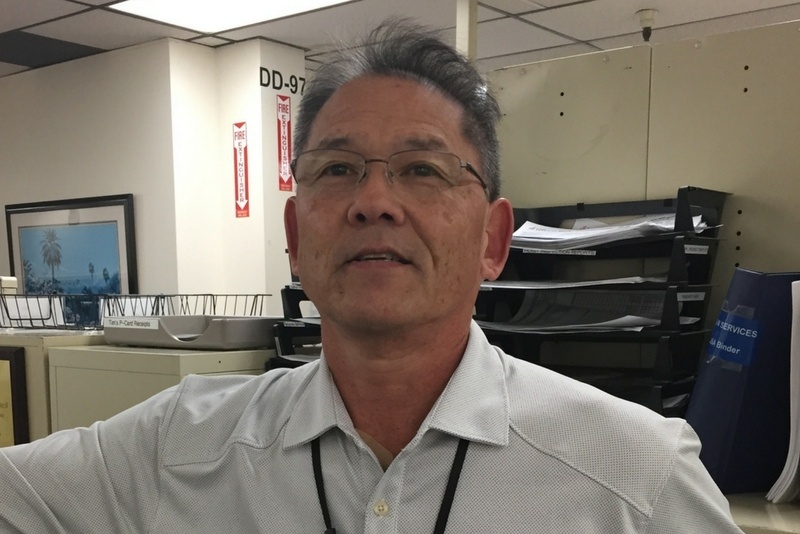 Get inspired and read more stories about employees like Doug.